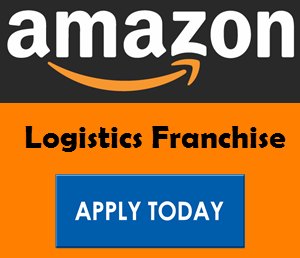 Ecom Express is the largest Logistic distribution network in India. They have most premium services available to offer for their clients. 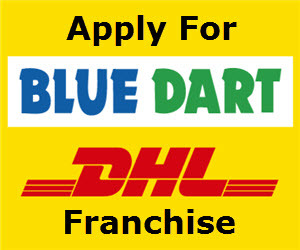 They offer value-added services, cross-border services reverse logistics services throughout the India. Let’s come to Ecom Express tracking system to get current parcel delivery status. Each Tracking phase recorded until it’s delivered to the recipient. You will see tracking progress with a green colour progress bar while it is in transit. 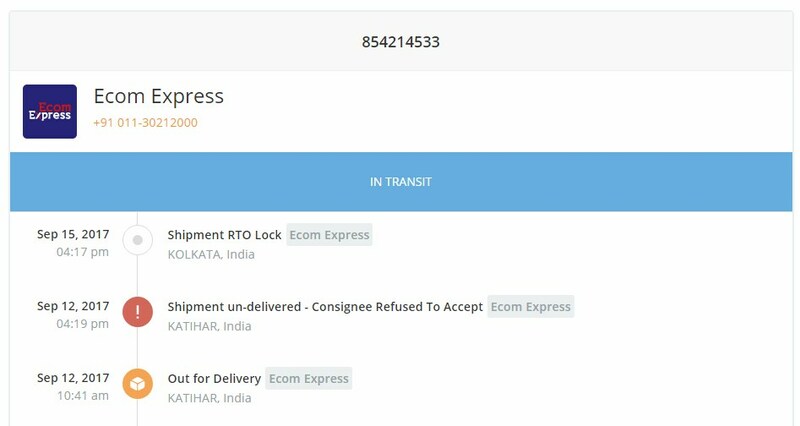 The progress bar completes when the delivery is done and delivery receipt handed over to ecom courier. Thanks to Ecom logistics that all tracking activities are automated and fully functional by the web server. The most important information that you require for tracking your parcel location is the order number or AWB code. Ecom Express lets you track delivery Statistics by the air waybill number or order reference number. Both numbers show the same result, therefore you can use any of them. The current status shows on the same page. If you see the green progress bar in the middle of the page that means your product still now has not been delivered to you. They have total 8 tracking phase from beginning to end. When your item is out for delivery you will receive the call from the delivery boy. We would like to share the instant tracking URL link. In this method, you don’t need to visit the separate tracking page. Add tracking number at the end of the URL and paste it in the address bar. The tracking information appears to you immediately. Copy the below link and add tracking code. Replace the existing number that is 444 with your unique consignment number. Ecom courier AWB number has 9 digits numeric code (458742102) and different order reference number. If you are trying to get the delivery status through order reference number then you have to follow order confirmation message. Alternatively, you can get the AWB number from Ecom express plus shipping receipt.